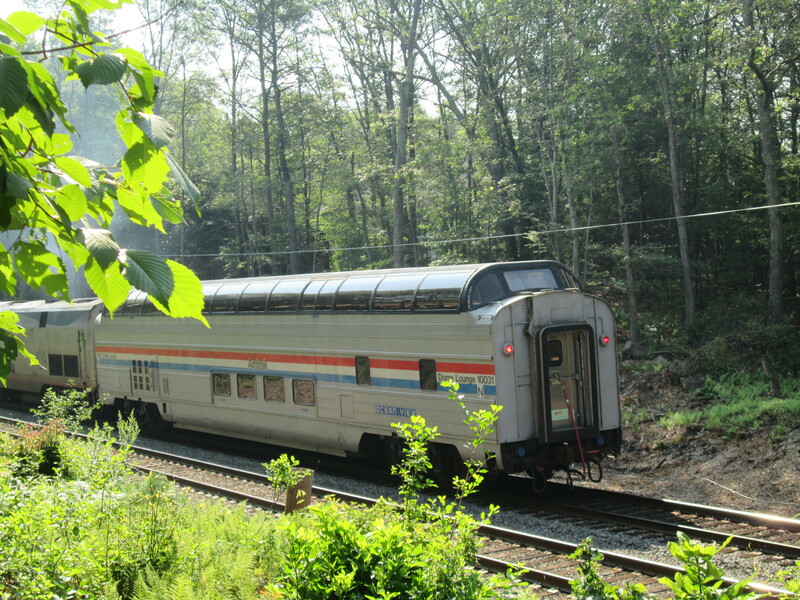 Headed East approaching CP28 on the Worcester Main Line in Southborough Mass. Photographed by skip hubley, August 7, 2018. Added to the photo archive by Skip Hubley, August 10, 2018.